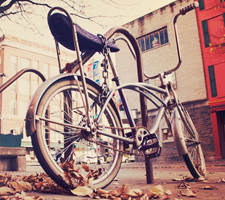 Wisconsin has laws in place to ensure pedestrians and bicyclists are safe. Drivers must yield to pedestrians and cyclists when they cross at an intersection, at a crosswalk with a walk signal and at a marked or unmarked crosswalk that does not have a traffic light. If you have been injured when walking, jogging or biking, you may be entitled to compensation for injuries caused by a negligent driver. Wisconsin drivers also are protected. In the event of a pedestrian or bicycle accident, it is important to know if the pedestrian was following the rules of the road or acting in a reasonably safe manner. 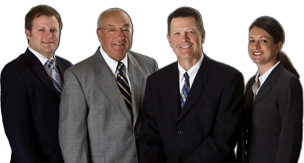 Our bicycle accident attorneys can help. Your initial consultation is free, you meet directly with an attorney and no attorney fees are charged unless you receive compensation. It’s important you speak with our personal injury attorneys before you reach a settlement or speak with an insurance company. Insurance companies’ first settlement offers are designed to quickly and inexpensively close the claim — they are not concerned with the extent of your current injuries and future complications.